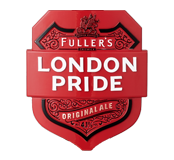 Fuller’s pubs are renowned for outstanding cask conditioned ale, but our drinks range extends far beyond our London-brewed beer. 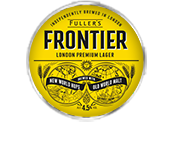 With an ever changing choice of refreshment, you’ll always be able to sample something new to drink here at our bright purple pub in Hammersmith; whether it’s a craft lager, seasonal ale, cider, spirit, artisan soft drink, or one of our exclusive wines. Licensee: Radmila Nikolic & Nebojsa Vuksanovic Tel: 020 8748 3668 Email: [email protected] .